Have fun engaging with foreign languages and culture with us, as well as participating in traditional fun summer activities! Enjoy multicultural activities during the summer with a program that immerses you in foreign languages and cultural traditions. 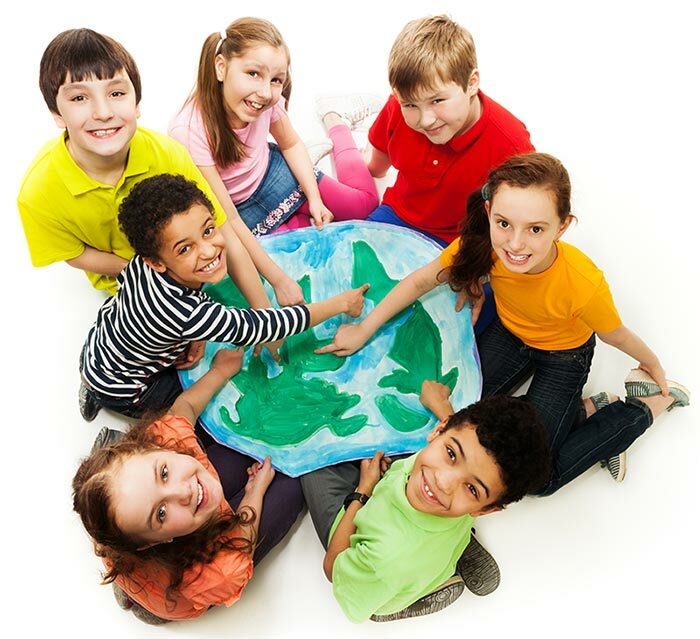 The expertise of native speakers or near-native speakers in Spanish, French, Mandarin Chinese, Japanese, and Italian is sure to create a rich and rewarding experience for your child. An enthusiastic staff, air-conditioned facilities, and expansive outdoor recreational spaces are hallmarks of Anna Maria College, and are yours to enjoy during this Summer Immersion Program! Your immersive multicultural experience starts NOW! Lunch time is always fun, as foreign language songs, cultural activities, and introductions to foods from around the world are presented and explored. All language groups combine to enjoy multicultural activities including festivals, games, stories, outdoor activities, art, music, crafts, hands-on projects and more. Themed days include cultural diversions such as animal shows, magic, the Chinese Lion Dance, martial arts, cooking, papercutting, and origami. Global Connect Forum offers the most experienced instructors in foreign language and culture. This summer program ensures the perfect balance of cultural awareness and foreign language learning at Anna Maria College’s beautiful campus in Paxton, Massachusetts. The program and its contents are not affiliated with AMC or its academic programs. Global Connect Forum is an educational center specializing in foreign language and cultural awareness training, translation, and interpretation. Headquartered in Northborough, MA, we offer foreign language classes for corporations, adults, and children. We also offer tutoring in many school subjects. We tailor our programs to the individual needs of each student so that you can get the most out of your learning experience. Our dedicated teachers and tutors understand the learning process and teach effective lessons. We want to make learning languages or school subjects a fun, valuable, and real-life learning experience. Our instructors hail from around the world and are fluent in their native language as well as English. Instructors and staff are dedicated to the safe and nurturing atmosphere well-known at Anna Maria College; homey, caring, and enthusiastic about learning. 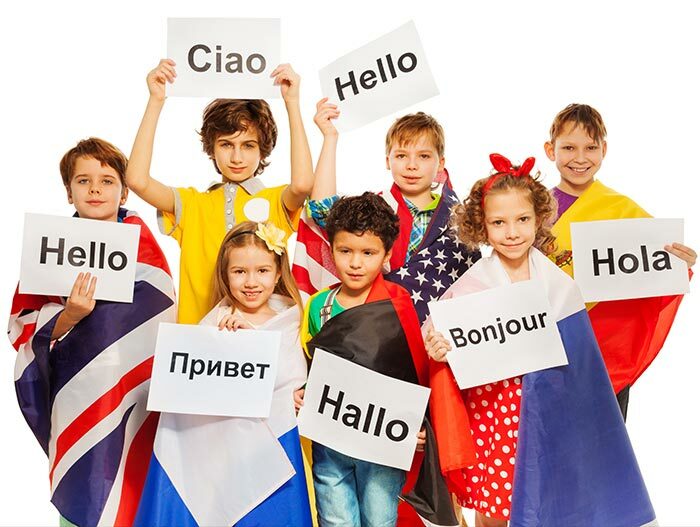 We are pleased to welcome your child on their thrilling journey into language and culture. The staff and instructors’ expertise in working with young language learners ensures continued engagement throughout the Immersion Academy. Anna Maria College is a private, co-educational institution founded in 1946 by the Sisters of Saint Anne. With an annual enrollment of 1,500 students, the AMC prides itself on providing a values-based, service-focused liberal arts education. AMC’s campus is conveniently located just minutes away from Worcester, MA on 192 acres in Paxton. Summer 2018 Registration begins in March 2018. Registering online is the quickest, most efficient way to register and to reserve your spot. After you register, the non-refundable reservation fee of $100 per child is due within 5 business days by mail. Please download and print the Registration Form and mail it to Global Connect Forum (address: Global Connect Forum, 276 West Main Street, 11B, Northborough, MA 01532) together with a check for the $100 Registration Fee. The Registration Form has more detailed information such as your child’s language level and medical situation. Please make the check payable to Global Connect Forum. This fee will be subtracted when paying the balance, due by June 1, 2018. Registrations are processed and students are enrolled on a first-come, first-served basis. We will continue to accept registrations for all groups until a group is full. After that point, you may elect to put your child on a wait list. When possible, we will open extra groups for the popular languages. If you have missed the application deadline, please contact us at INFO@GCF-MA.COM to check for availability; we may still be able to accept students until a class is full. Once the online form has been submitted you will soon receive a confirmation email indicating that your child is registered, so please provide an accurate email address so that we may correspond with you about program information. Please allow ten business days for paper registrations to be sent and processed. We will reply with an email confirmation once your payment is processed. While unfortunate, sometimes cancellations are unavoidable. Cancellations are permitted until June 1, 2018, but the $100 reservation (per child) fee will not be refunded. There are no refunds for cancellations received after June 1, unless approved by the program director. If minimum enrollments for any of the language programs are not met, participants will have the option of transferring to a different language specialty, usually their second choice for language. If the entire experience is under-enrolled or there are other unforeseen circumstances and the session is cancelled, then a full refund may be issued or a different session offered.